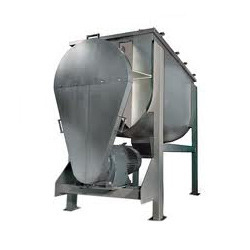 Our product range includes a wide range of u - trough blender, pharma blender and pharma blenders. 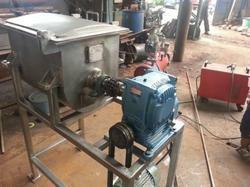 We are a preeminent organization, which manufactures, supplies and trades U - Trough Blender for its valued clients. Our offered blenders are manufactured using premium quality materials that are obtained from accredited vendors of the market. Furthermore, our products are offered at industry leading prices for suiting requirements of clients. 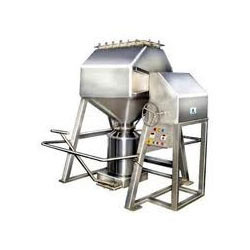 We have established ourselves as a renowned manufacturer, supplier and trader of Pharma Blender. We manufacture these blenders using optimum grade material that is sourced from vendors of high repute with the aid of our procuring agents. Post-production, our range is stringently inspected by experienced quality controllers on certain well-defined parameters to rule out every possibility of defect.